HDFC Bank Recruitment 2018-2019 | Clerk PO and Cashier Vacanciesfreshers & Experianced.. Apply online for recruitment notification for freshers & Experianced. 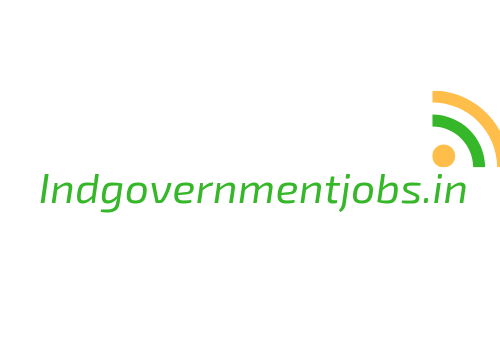 job openings in India for the vacancies of Clerk PO’s and Specialist officers and Managers. Interested and eligible candidates can apply online for careers through registration link provided below. We are providing all Latest Bank Jobs on This website .